Owned and operated by BGO Entertainment Limited, BGO mobile has been making waves because of the sheer size of its games. There are more than 400 to choose from, and it has several interesting promotions to entice clients. The casino has a dual licence that came from the UK Gambling Commission and the Alderney Gambling Control Commission. Its parent company operates two casinos. 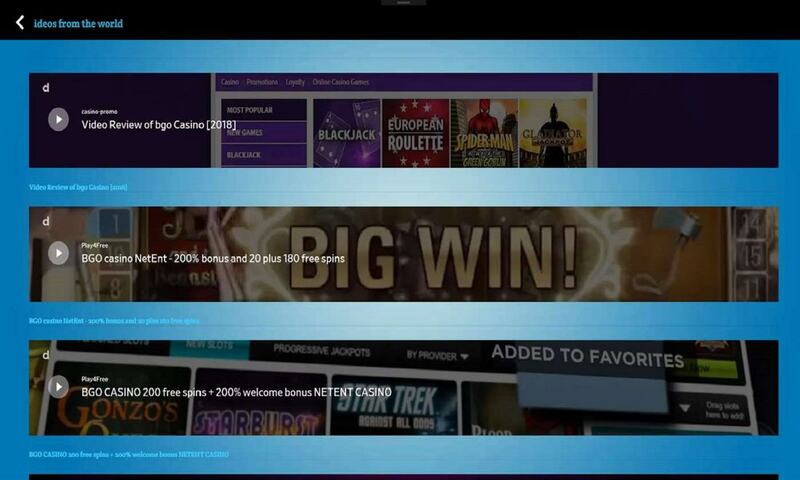 Launched in 2012, its goal is to offer a mix of games to gambling enthusiasts under one brand and platform. 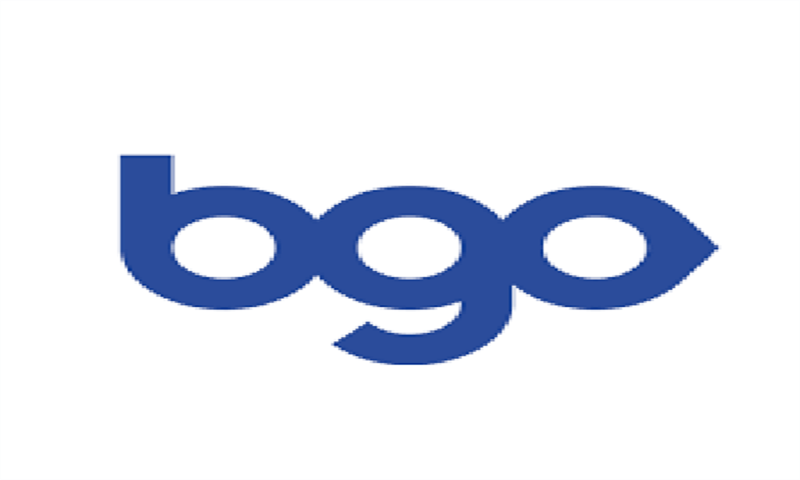 There is a BGO app for Android and iOS and the BGO mobile app is found on Google Play and iTunes. If you do not want to download the app, the good news is that it is still compatible with a tablet, Android, or iPhone, and you can play the games using a browser on any smartphone device. To download, go to Google Play and iTunes and search for the name BGO Casino. Select the app from the search results and install. Wait for a few seconds or minutes and then launch the app. If you have already created an account, simply log-in using your credentials. The BGO android or iOS interface is a tad difficult to use. 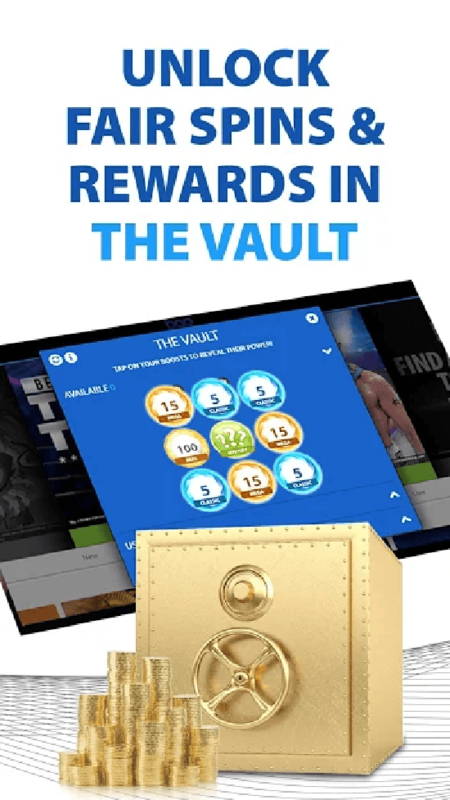 Players cannot easily navigate through the games because the entire landing page is dedicated to advertisements of its promotions and its terms and conditions. But here are the games that the casino is offering. 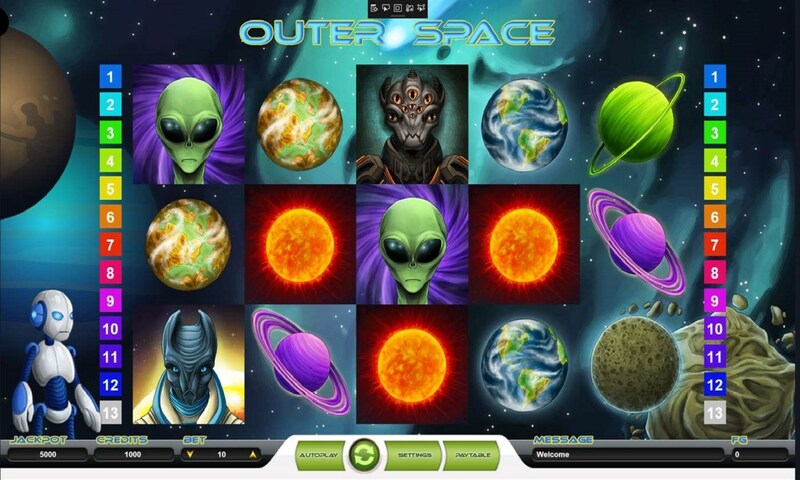 Slots – you can choose from over 400 BGO mobile slots. Popular titles here are Starburst, Bruce Lee, Cowboys and Aliens, and Baywatch. Live Casino – this lobby houses live dealer games like blackjack, roulette, Spin a Win, Hi-Lo, and baccarat. You can choose a specific version of the game that you like for all these games. The live casino also offers different betting minimums, so each player has the option to play where his budget permits. Bingo – this is one of the things that separates the operator from other casinos. It has bingo games for 75-ball, 80-ball, and 90-ball variations. The ticket prices are £0.05 to £0.15. The prizes are guaranteed for as much as £50. This lobby also has its own set of promotions. There is a VIP area in the bingo room, where the cards are free and the jackpots can reach as much as £500. 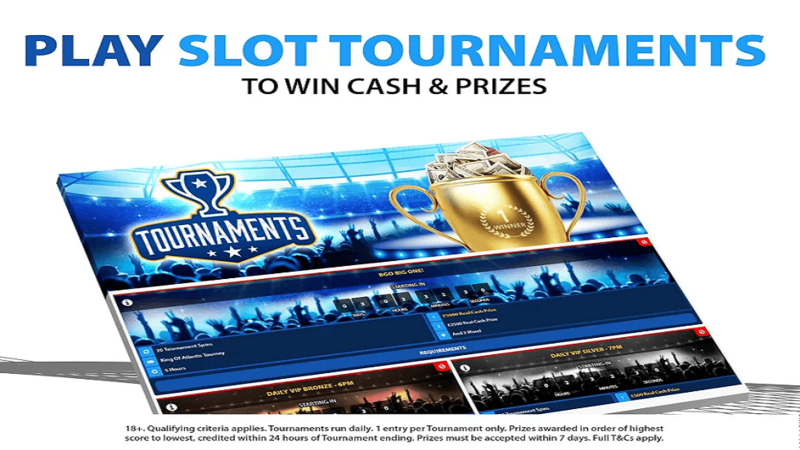 Tournaments – this area is reserved for clients who want to participate in slot tournaments. 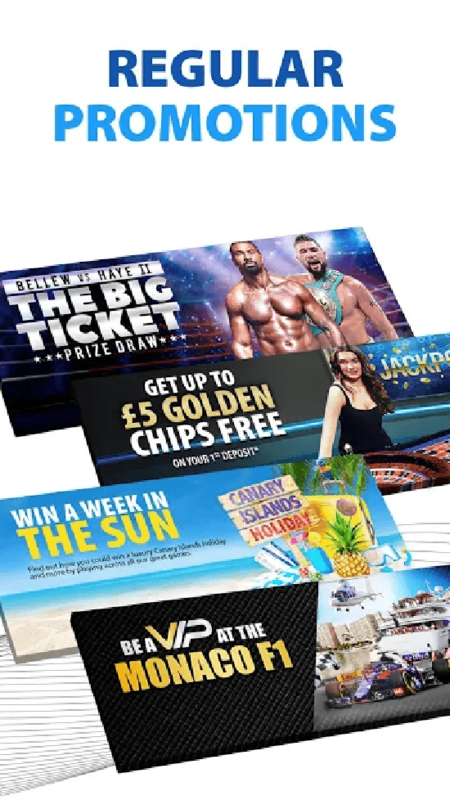 The casino offers cash prizes as much as £5,000. 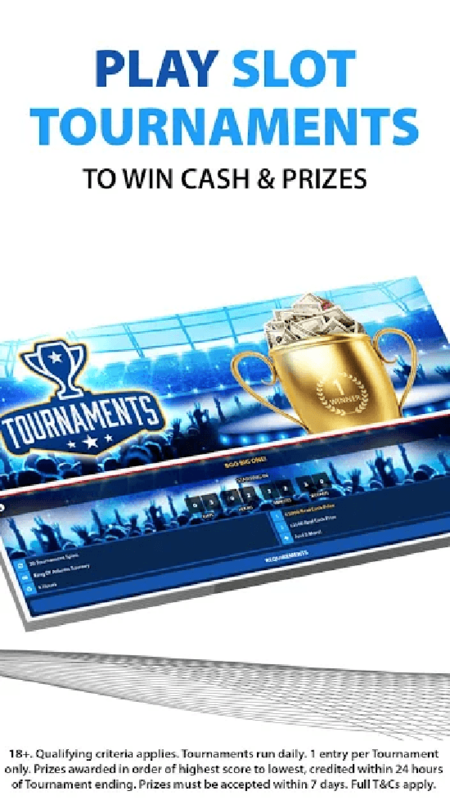 Apart from cash, champions can also win free The tournaments are held daily and each slot machine that was chosen to be part of the game has its own prizes and rules. The casino has no shortage of bonuses. There are at least 10 at any given time and these promotions are spread out across different games so all players can choose how they want to participate. Let us review a few of them. Free Spins Upon Registration – only new players can avail of this. No deposit is required. The player will only get the free spins upon completion of mobile verification. The spins can only be used on selected games. The promotion is exclusive to UK players, and it will expire after three days. The value of each spin is 10p. 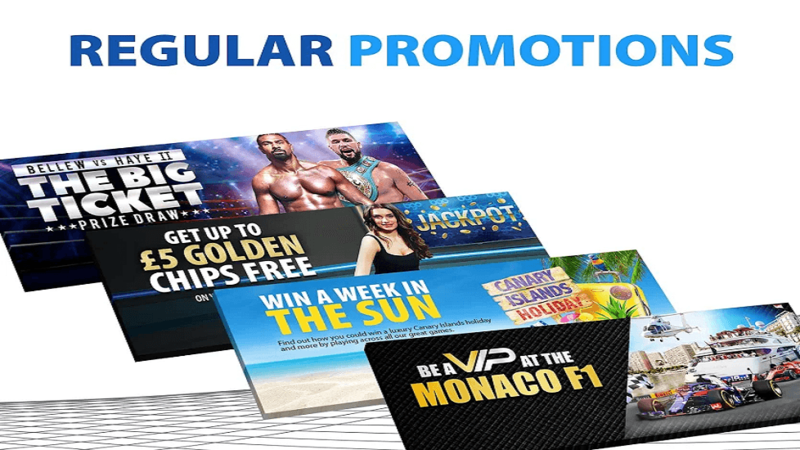 The promotion has no wagering requirement, and you can withdraw the cash, but it is subject to a fee of £2.50. 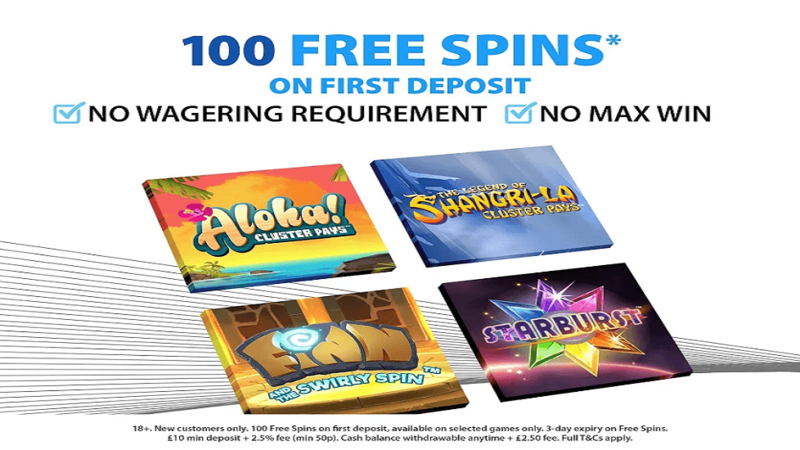 Welcome Offer – the offer is 100 free spins for new players, and the initial requirement is to deposit £10. 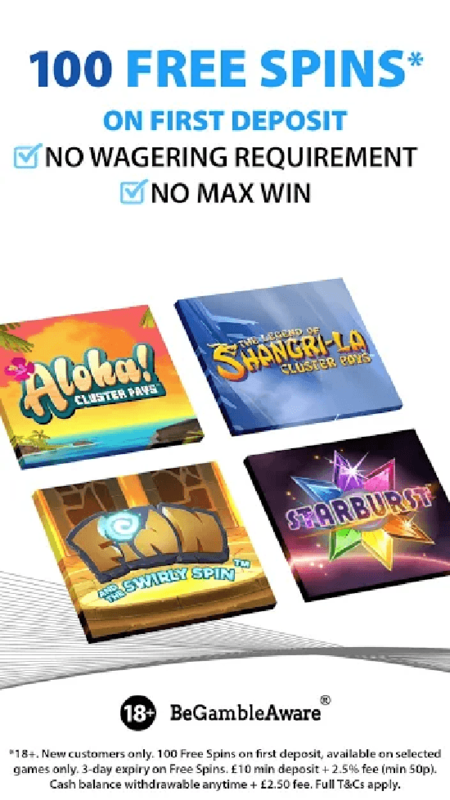 This is only available for UK players, and the free spins can only be used on certain slots like Starburst, Aloha Cluster Pays, and Swirly Spin. 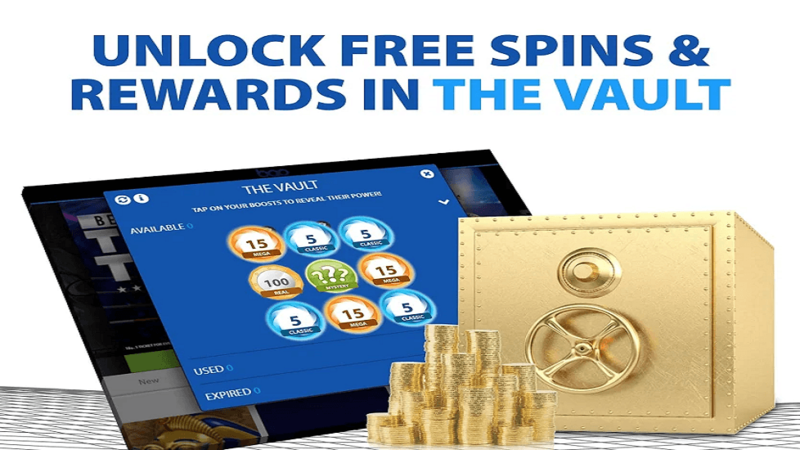 The value of each spin is 10p, and there is no wagering requirement. The player can withdraw it anytime but it is subject to applicable fees. 50K Spins Drop – this is a promotion aimed at slot enthusiasts. The casino will give away 50,000 total free spins. Participants can win a maximum of 10 free spins per day only if they play from 7 PM to 10 PM on Finn and the Swirly Spin slot machine. The bonus spins can only be used on the same game and will expire after 24 hours. There is no wagering requirement and its cash value can be withdrawn anytime but it will be charged a £2.50 fee. The minimum deposit that the operator requires is £10. The accepted deposit methods are shown below. All deposits are instant. To deposit real money deposit, go to the BGO mobile login. Once you are in your account, click on the cashier button. There is a deposit fee of 2.5% of the deposit amount if the value is less than £500. This is used to offset taxes. It is either 2.5% or 50p, whichever is higher. The default withdrawal method is your funding source. Any excess may either be withdrawn to an e-wallet or through bank transfer. The minimum withdrawal is also £10, and it is subject to a 2.5% fee. The maximum amount you can withdraw varies per funding method, but the average is £10,000 per transaction. 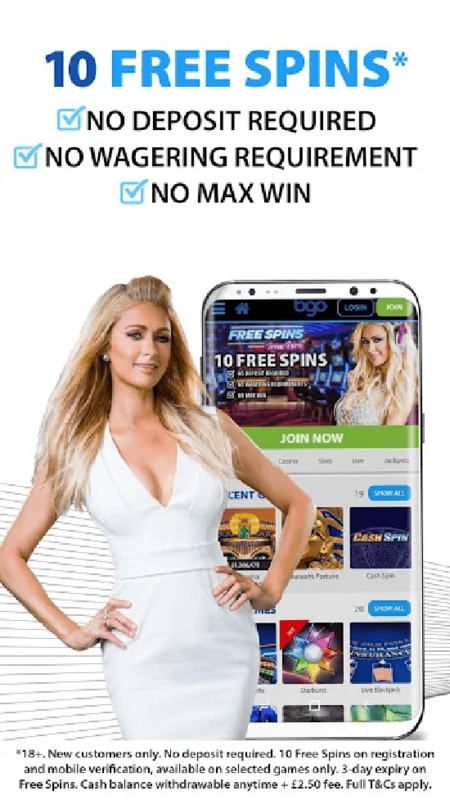 To withdraw, proceed to the BGO mobile sign in screen and initiate the request after logging in. There is a 24-hour holding period after withdrawal, and it usually takes between one and seven banking days to complete the process. If the casino failed to verify your identity during your registration, it may ask you for more documents like a national ID. You need to present a photo-bearing identification like a passport or driver’s licence. You also need to supply a proof of address. A customer who has a concern can contact the casino through several means. The phone support is available from 9 AM to 12 midnight BST. Another method is through email, which can only be done via the website’s contact form. The last one is live chat which has the same operating window as the phone support. The casino does not display any audit seal from a third party on its website. But since it is regulated and licenced by two independent bodies, the casino surely offers fair games. As far as the security is concerned. BGO uses industry standards for its firewall. All personal and financial information is kept in secure servers that use Secure Socket Layer encryption technology. The casino offers a good amount of games. One good thing to note here is that most of the promotions have no wagering requirements. The deposit funds needed to win the bonuses are minimal and the withdrawal fee is justified. It is also a wise move not to create a dedicated BGO app because this can complicate the online experience of players. With its current set up, the developers do not have to worry about programming a BGO APK just to make it compatible with android phones. However, users who want an app can still download it if they want a personalized experience. One big challenge is how the BGO application was designed. The interface is difficult to use and it is confusing to find the game you want to play. The operator may also consider expanding support hours into 24/7.